Kidneys purify the blood from the waste material which is then discharged through the urethra. These organs are located along the posterior muscular wall of the abdominal cavity, or in the retroperitoneal space starting from the last thoracic vertebra to the second lumbar vertebra. Kidneys are bean-shaped organs and their main function is to maintain the homeostasis or constancy in your body. They are the main executive organ in the body. 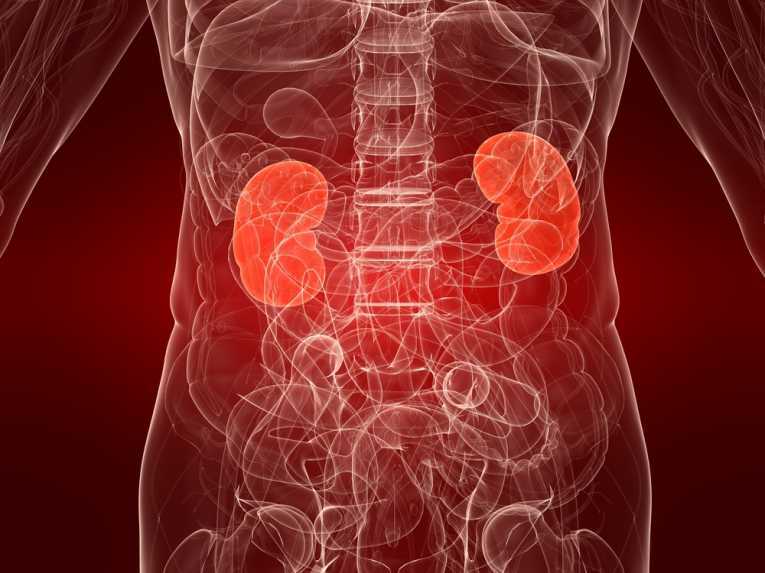 The most common diseases associated with the kidneys are: disease of the urinary tract, urinary channels, crystals, inflammation of the kidneys, urethra, bladder, problems with urination, urinary tract problems, inflammation of the urinary tract, prostate, kidney stones, kidney sand, night urination, kidney failure, increased level of creatinine, uric acid (kidneys sand, renal stones, inflammation, sediment). Have you ever wondered what causes kidney failure?